Goodreads has begun its end of year Choice Award. 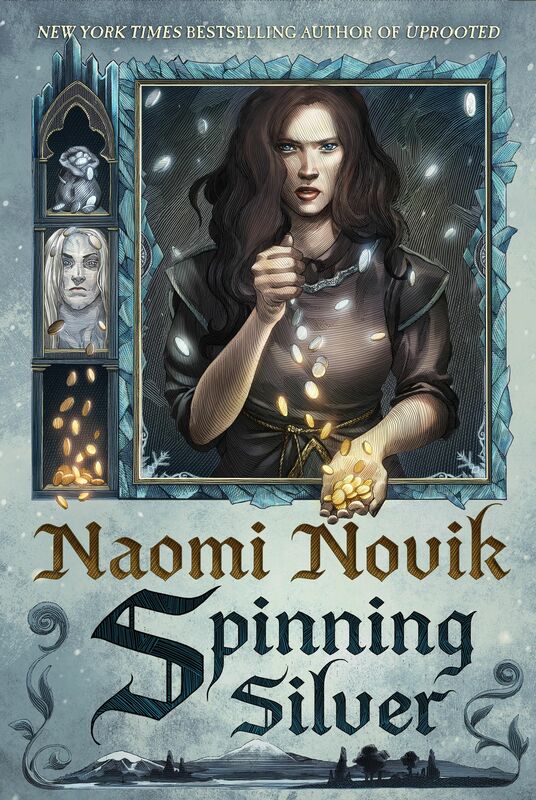 2015 saw some wonderful novels published and, of course, Uprooted by Naomi Novik was one of them. It is now up to you. 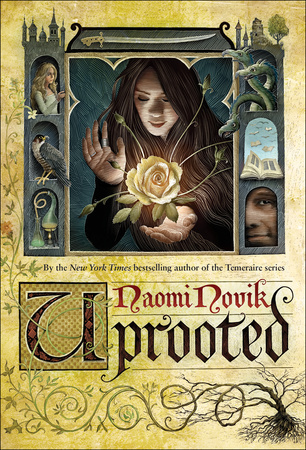 Uprooted has been nominated for the award of Best Young Adult Fantasy & Science Fiction. There are some great books in the same category and Naomi is excited to be among them. To vote for Uprooted, click HERE! Then go to the other categories and vote there as well!